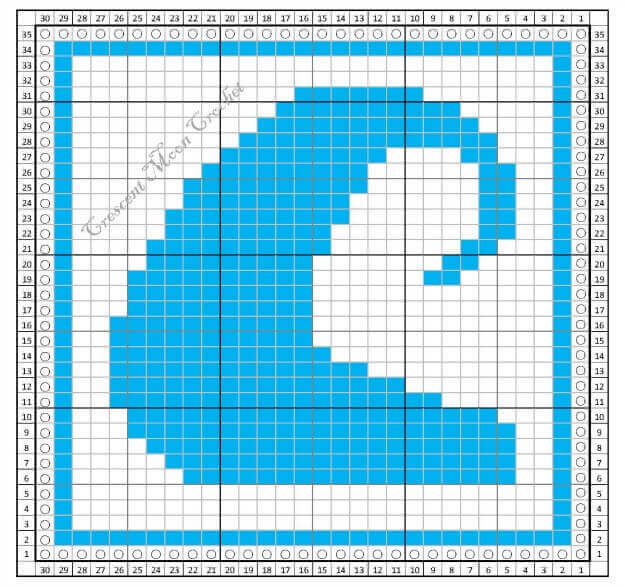 We are back with the August pattern for our Tunisian crochet along, and I am loving this wave design!! If you missed any of the previous patterns, you can always find them by clicking here. Let’s get stitchin’! Dishcloth patterns from our series here. The design of this dishcloth is too cute, and I will check out the other in the series! I have been wanting to attempt Tunisian crochet, one of these might make the perfect little pattern to try it out. Thanks for sharing!